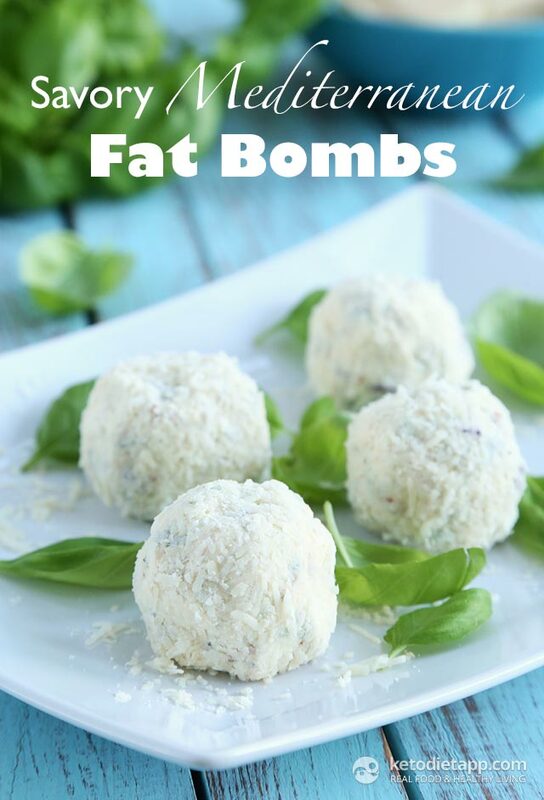 When you hear the words “fat bomb,” you might assume it’s something you should keep out of your diet at all costs. Actually, the opposite is true for keto lovers. 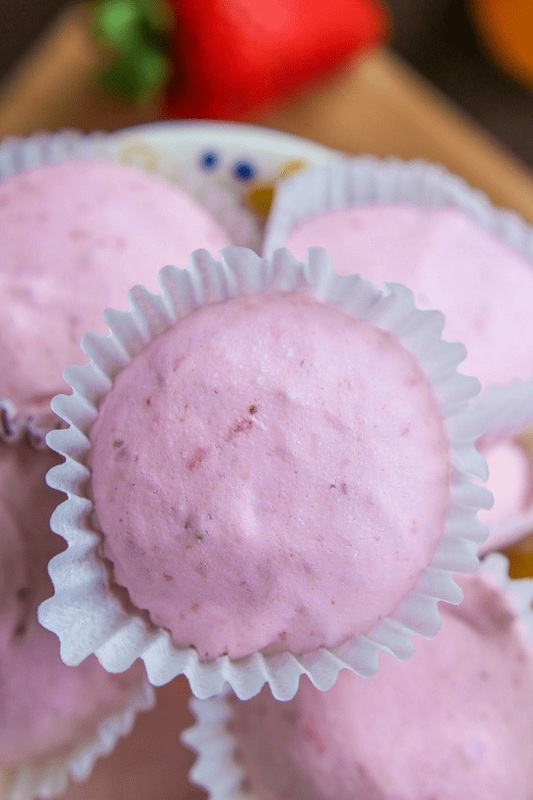 Fat bombs are bite-sized treats that are high in fat and low in carbs and can be eaten as an on-the-go snack. You can have them for breakfast, save them for a mid-afternoon pick-me-up, or even eat them for extra fuel before a workout. Below, 13 fat bomb recipes that you won't be able to get enough of. 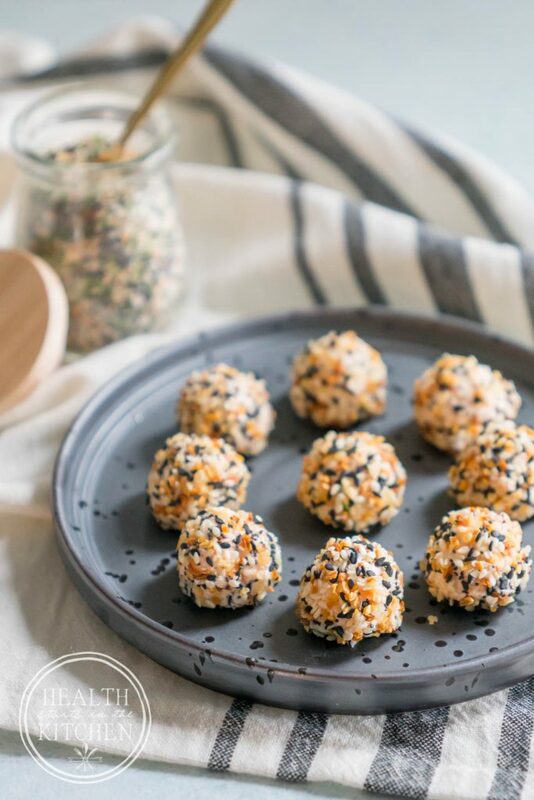 The hardest part about whipping up these tasty morsels by The Diet Chefs is having the self control to wait for them to freeze before diving in. 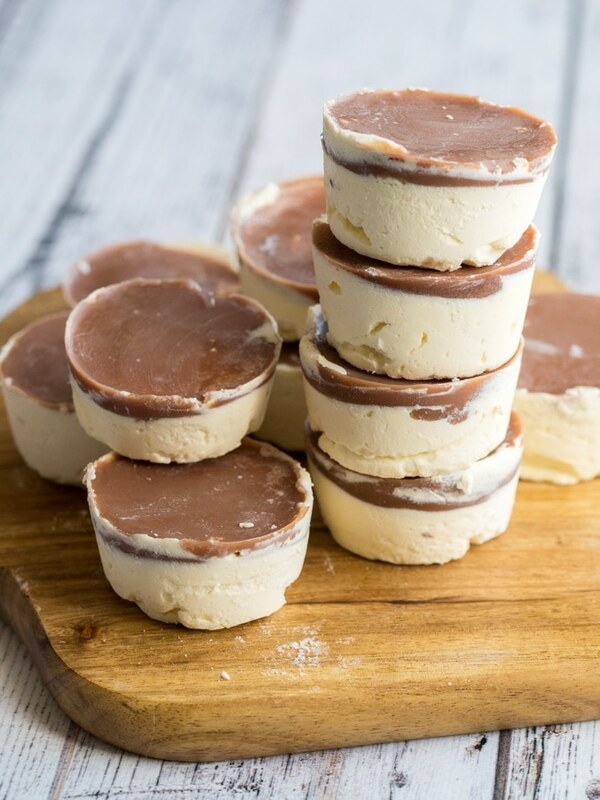 With only five ingredients and a 10-minute prep time, these fat bombs couldn’t be easier to make. Sometimes you want to add a little spice to your life, and these jalapeño poppers by Ruled.me do exactly that. Don’t worry about your mouth catching fire; the cream cheese balances out the heat. 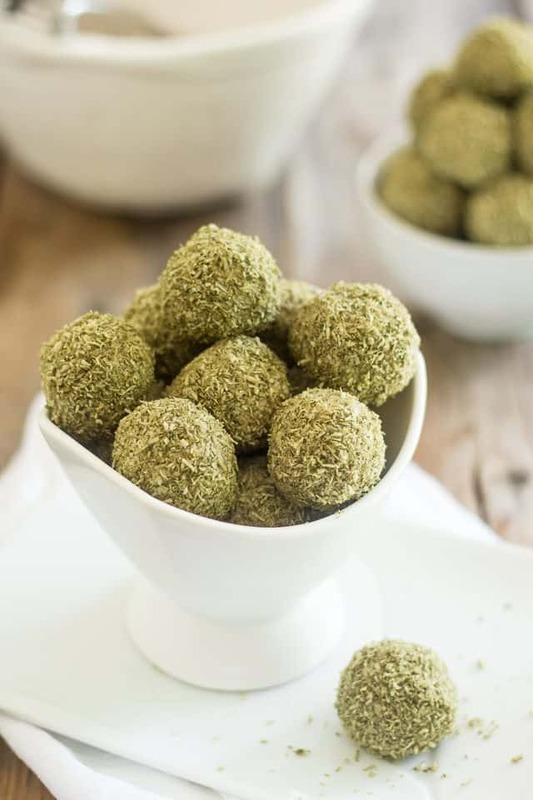 Matcha is rich in antioxidants called polyphenols—nutrients that have anti-aging properties and may help protect against heart disease and cancer as well as boost metabolism. If you still need another reason to give this recipe by The Healthy Foodie a try, get this: There's only one gram net carbs per serving. With a soft cream cheese filling on the bottom and a hard cocoa layer on top, this recipe by Fat For Weight Loss strikes the perfect balance of creamy and crunchy. Sure, bagels might be seriously off limits for keto followers, but you can get the same mouth feel and flavor as the classic bagel and lox combo thanks to the recipe by Health Starts in the Kitchen. When you’re busy prepping for a dinner party, sometimes making dessert gets pushed to the side. 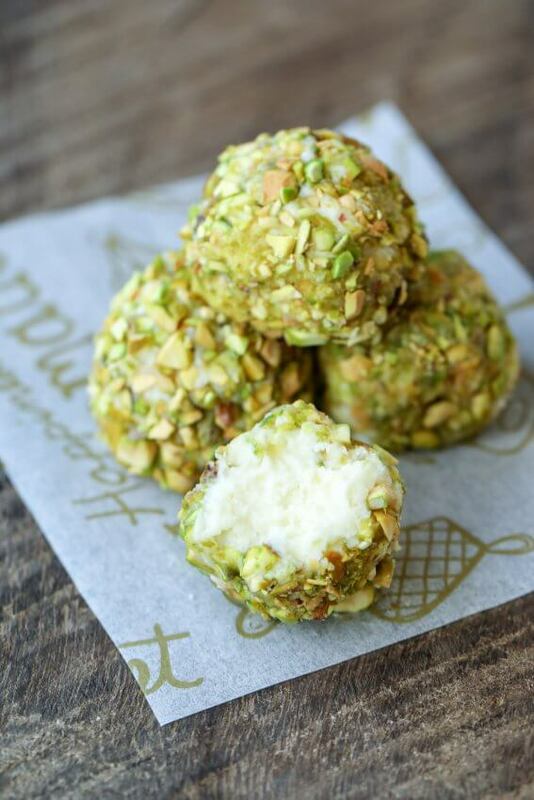 These pistachio truffles with mascarpone cheese by I Breathe I’m Hungry are here to change that. Total active prep time is only five minutes. To make this decadent recipe by Fat For Weight Loss even simpler, skip the step involving the gradual color gradient. But if you’re feeling adventurous, and you like when your food looks as good as it tastes, all the affect takes is some easy layering. 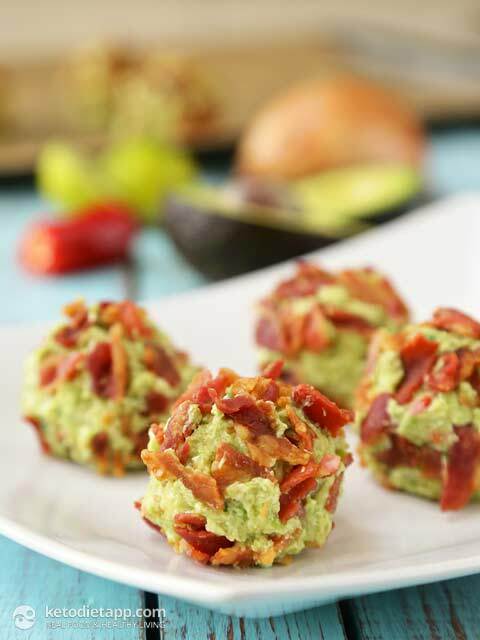 It’s no secret guacamole is everyone’s favorite party snack, which is why this recipe by KetoDiet is the perfect dish to bring to any get-together. 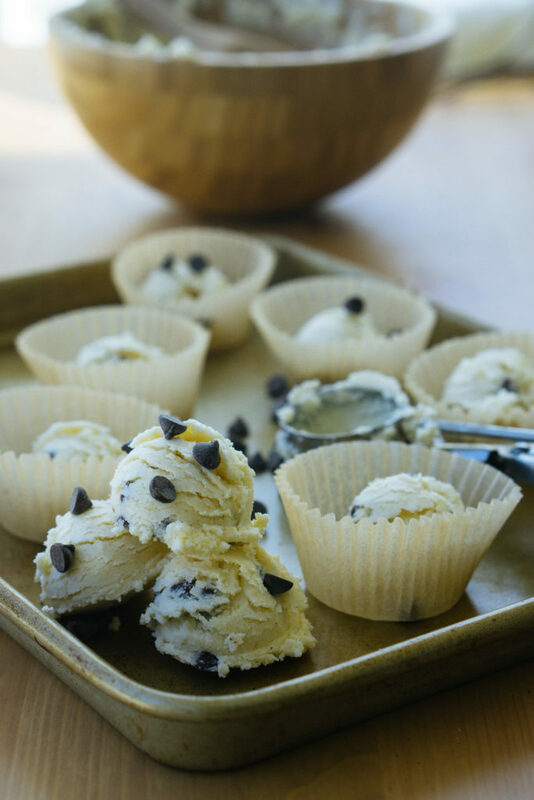 No one can say no to edible chocolate chip cookie dough. 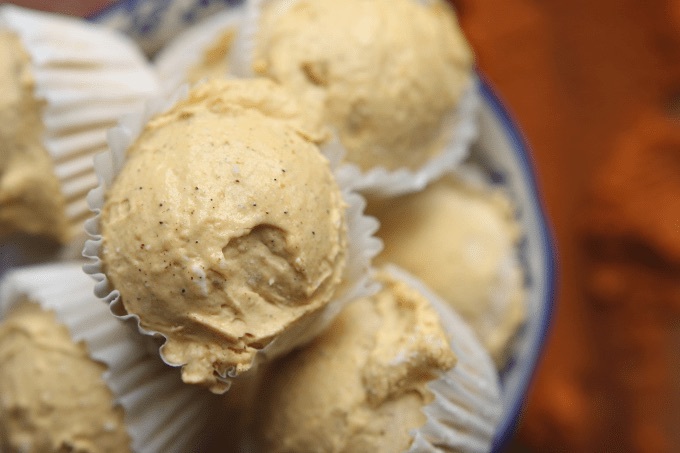 With zero raw egg, this recipe by Keto Connect is completely safe to eat and will fill you with nostalgia for when you used to sneak cookie dough as a kid. 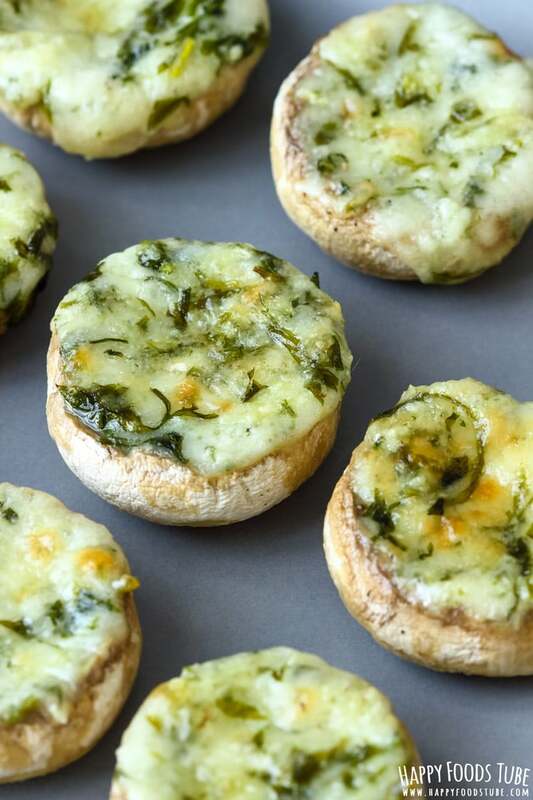 The mixture of garlic, cheese, parsley, butter, and pepper stuffed into these 'shrooms by Happy Foods Tube will be your new go-to comfort food. 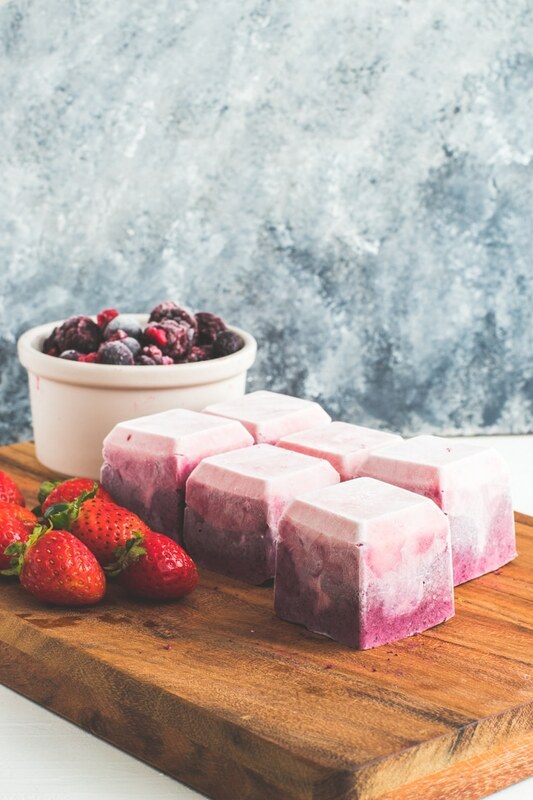 Weighing in at only one gram net carbs and less than one gram of protein per serving (and so Instagram-pretty), these nibbles by The Diet Chef are as close as it gets to a guilt-free dessert. 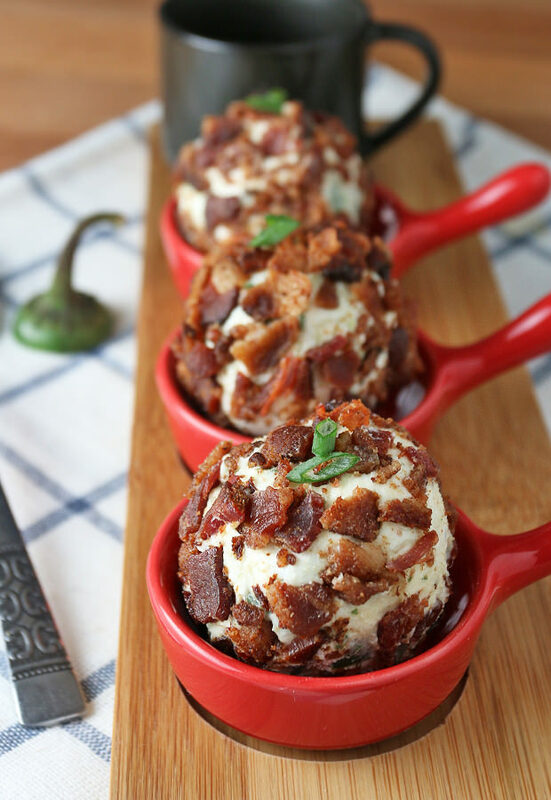 As you bite into these flavorful fat bombs by KetoDiet, the freshly chopped herbs, sun-dried tomatoes, and olives will make you feel like you're consuming them in a swanky seaside restaurant in Greece or the French Riviera. 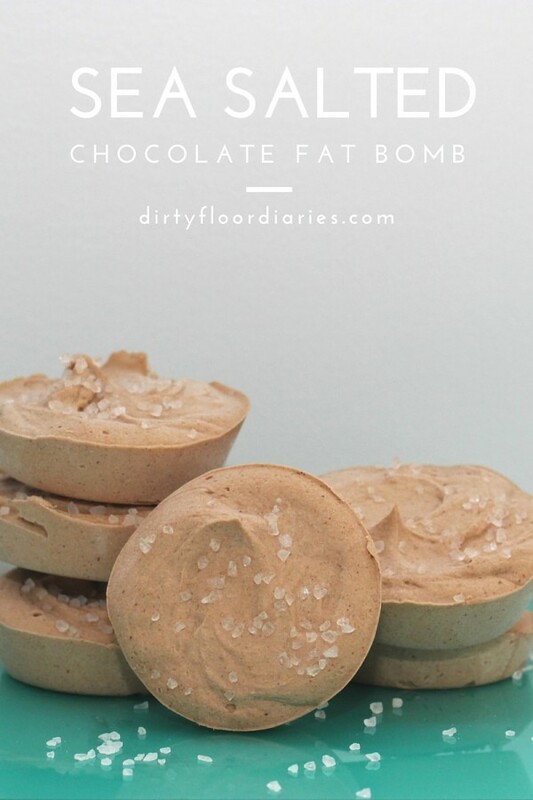 Getting the right amount of salty and sweet in the same bite can be a real challenge, but this recipe by Dirty Floor Diaries gets the balance perfect in the most scrumptious way.